09:30 a 14:00 Registro y venta de tickets. 11:00 a 14:00 Inicio de Workshops BK Sala “C”. 14:00 a 16:00 Boot Camp “Alba Sanchez“, Sala “D”. 15:30 a 21:00 Registro y venta de tickets. 16:00 a 20:00 Inicio de Workshops BK Sala “B-C”. 22:00 a 02:00 Registro y venta de tickets. 22:30 Apertura de Sala “A”. 23:00 a 05:00 Night Party Kizomba Sala “C” . 05:00 a 07:00 After Hours “Kizomba” Cotton Club. 11:00 a 14:00 Inicio de Workshops BK Sala “B, C, D”. 14:00 a 16:00 Boot Camp “Alba Sanchez”, Sala “D”. 16:00 a 20:00 Inicio de Workshops BK Sala “A, B, C, D”. 23:00 a 05:00 Night Party Kizomba Sala “C”, . 23:15 a 01:00 Shows Benidorm BK Congress. 01:00 a 05:00 Night Party Bachata Sala “A”. 05:00 a 07:00 After Hours Bachata sala “D”. 10:30 a 14:00 Registro y venta de tickets. 11:00 a 14:00 Inicio de Workshops BK Sala “A, B, C, D”. 05:00 a 07:00 After Hours Bachata “D”. 15:00 a 16:00 Inicio de Workshops BK Sala “A, B, C, D“. 18:00 a 20:00 Boot Camp “Alba Sanchez”, Sala “A”. 23:00 a 05:00 Night Party Kizomba Sala “C”. 01:00 a 05:00 Night Party Sala “A” Bachata. 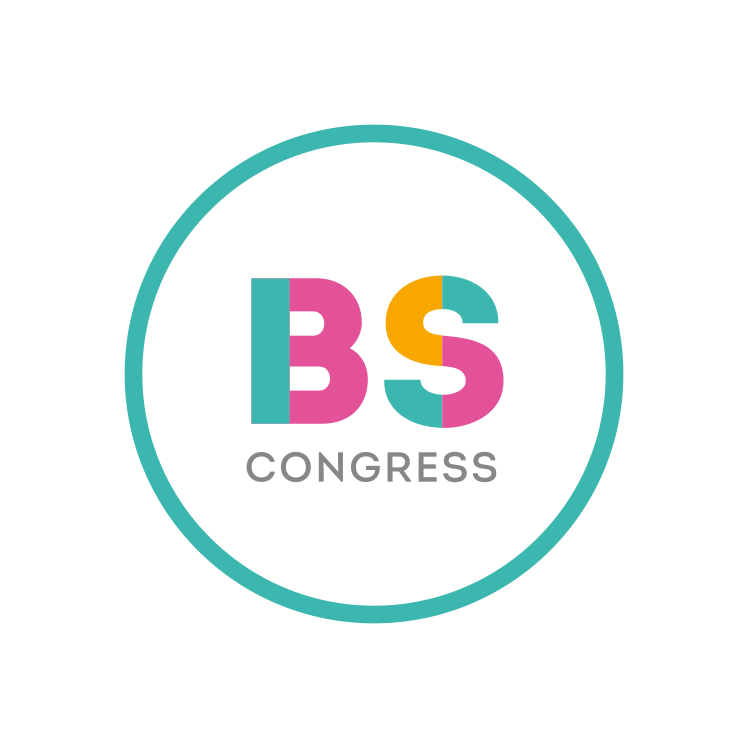 16:00 a 20:00 Inicio de Workshops BK-BSC Sala “B y C”. 24:00 a 05:00 Night Party “Bachata” Sala “C”. 24:00 a 05:00 Night Party “Kizomba” “Cotton Club“,. 24:00 a 05:00 Night Party “Salsa” Sala “A”. 24:00 a 05:00 Night Party “Bachata” Sala “B”. 24:00 a 05:00 Night Party “Kizomba” “Cotton Club“, . 15:00 a 21:00 Registro y venta de tickets. 01:00 a 05:00 Night Party “Salsa” sala “A”.